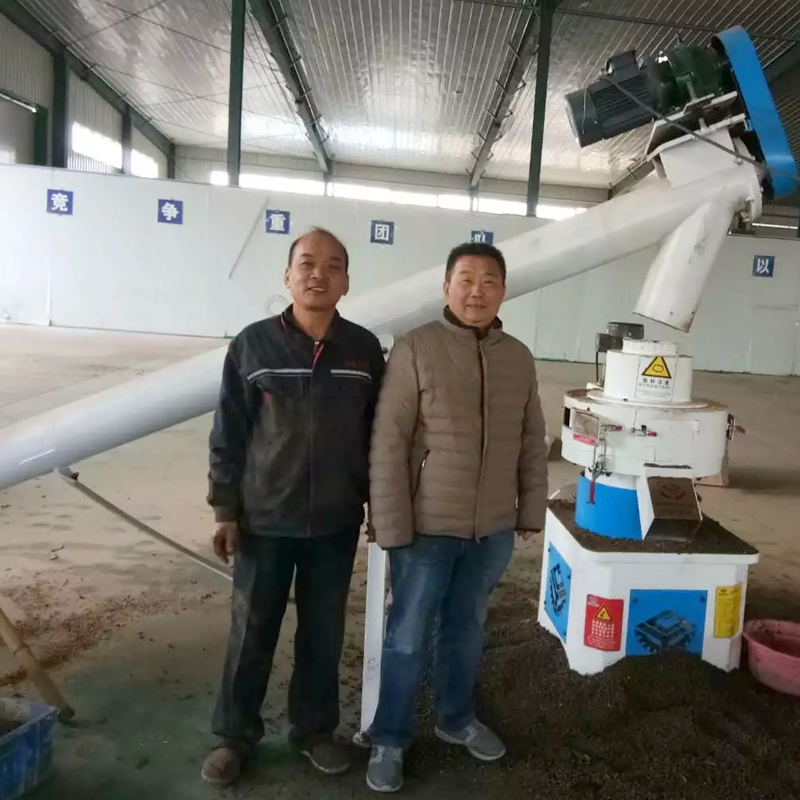 Product categories of Wood Pellet Mill, we are specialized manufacturers from China, Wood Pellet Mill, Biomass Wood Pellet Mill suppliers/factory, wholesale high-quality products of Energy Wood Pellet Mill R & D and manufacturing, we have the perfect after-sales service and technical support. Look forward to your cooperation! 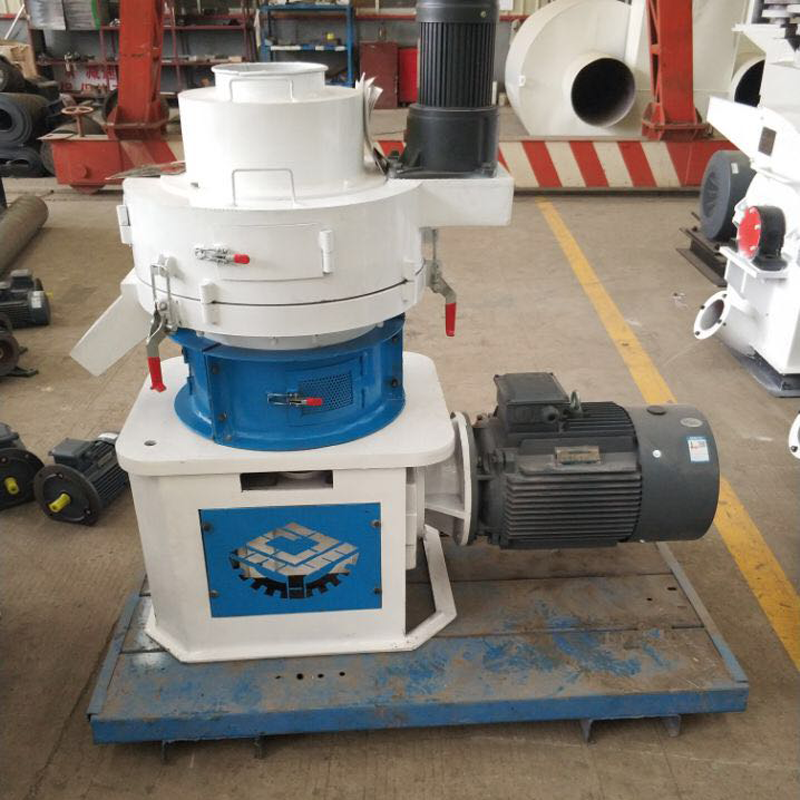 YGKJ series Vertical Ring Die Pellet Machine absorbed the essence of pellet mill in oversea market,after our engineers improved,it had reached the international advanced level. The heart parts [double layer die" has unique structural assembly and [rollers" are made of high quality wear resistant alloy steel.These two parts have the following characters: particular design, reasonable structure, low energy, high efficiency, long service life and so on. This product is mainly applicable for difficult molding materials with low adhesion rate, for example rice husk, sunflower husk, peanut shell and fruit shell; branch, stem, rind and other wood waste; a variety of crop stalks; rubber, cement, ash and other chemical materials. It can be used in feed mill, wood processing plants, fuel plants, fertilizer plants, chemical plants etc. YGKJ series efficient vertical Ring Die Pellet Machine is an ideal dense compression molding equipment. Capacity : 300-400kg/h for wood pellets , for cattle feed pellets the capacity more high . Pellet diameter : 4-8mm , according your need select the sutiable diameter , wood pellets 6-8mm , cattle feed pellets 4mm . 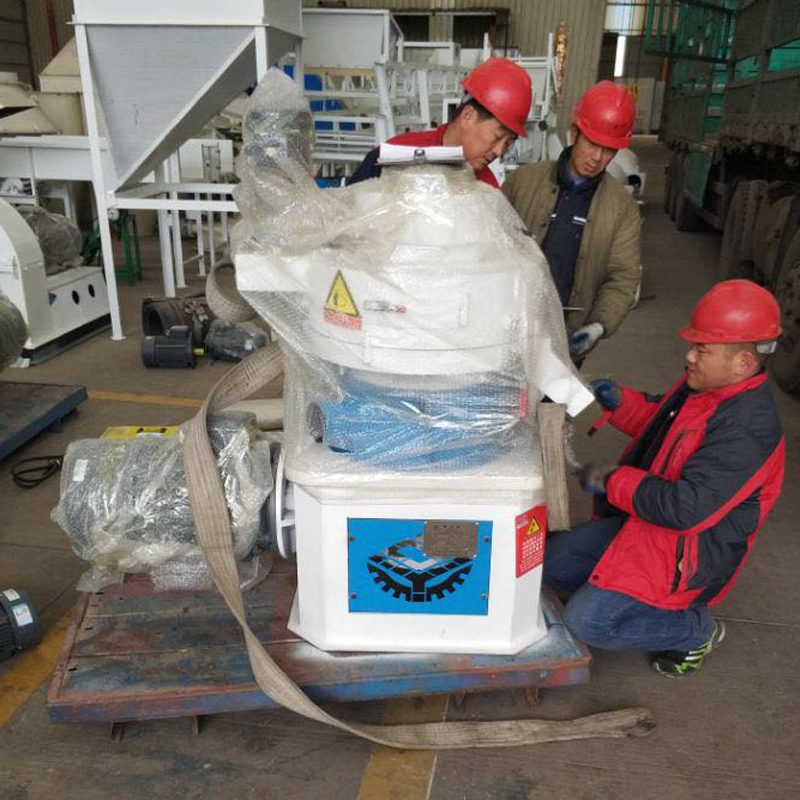 This small Wood Pellet Machine only need very small area , and the prodcution line is from grinding to packing section , it can meet most of material , make wood pellet , feed pellets , that is no problem .